A selection of special offers we have on. Be it slow moving refractory stock. odd ball sizes or non conforming stock. This is your place to bag a bargain for the right application. Huge amounts of savings available. 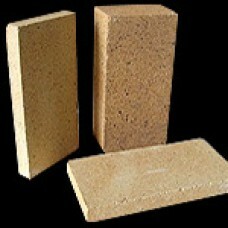 These Supra diatomaceous insulation bricks are for the majority Silica based and have an excellent c.. 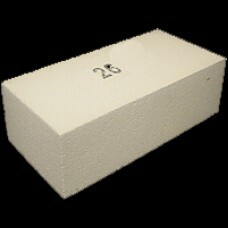 Pack Price for 990 bricks 230x114x15mm The bricks are in good condition, one slightly rough edg..
insulation based castable, very light, easy to use castable which will withstand 1000 degrees Celsiu.. 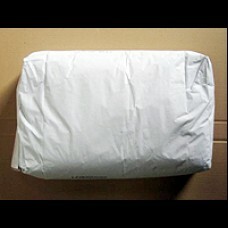 THESE MICROPOROUS BOARDS HAVE AMAZING THERMAL PROPERTIES WHICH MEAN THEY ARE SIGNIFICANTLY BETTER UP..
First quality Firebrick 42GD - 114mm thickness (compared to that of the standard size 76mm or ..